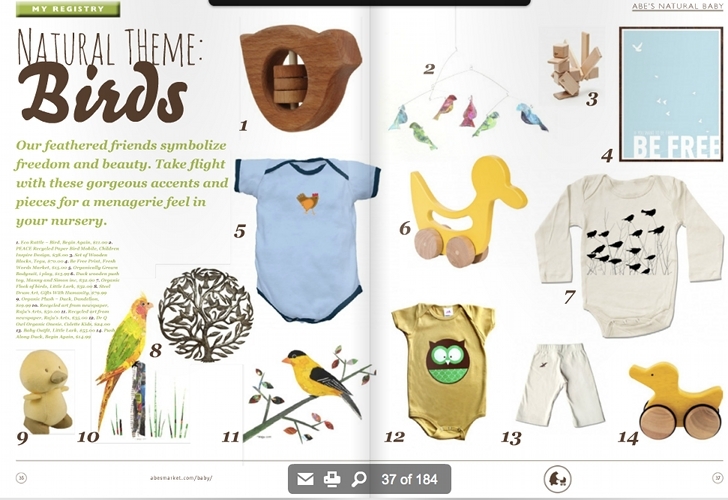 It's hard to find <a href="http://www.inhabitots.com/10-things-you-should-buy-for-your-new-baby/">green baby items</a> at conventional stores like Babies R Us, Target and BuyBuyBaby. 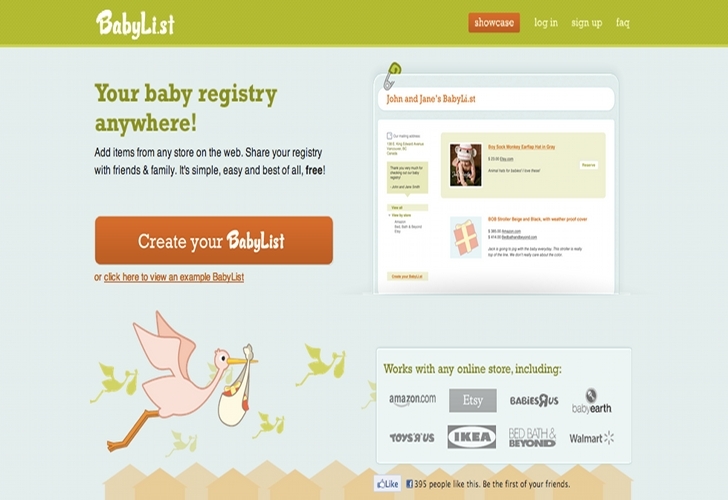 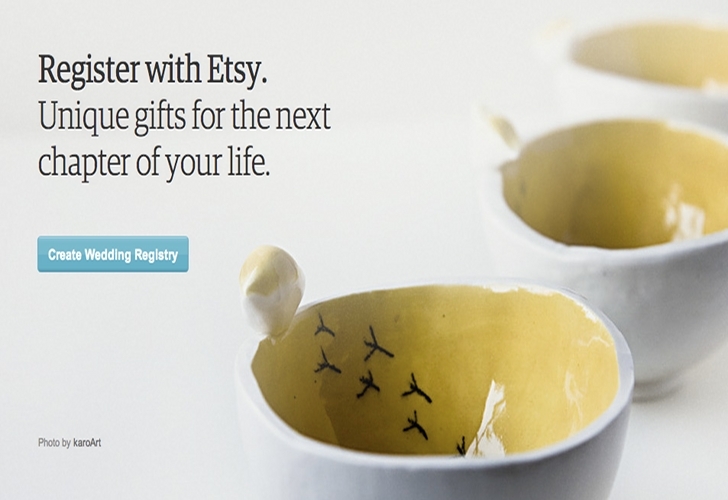 Sure, they might have a few eco items, but when you are creating a <a href="http://www.inhabitots.com/new-create-a-green-babylist-registry-from-any-online-store/">baby registry</a>, it's nice to have it all in one or two places. 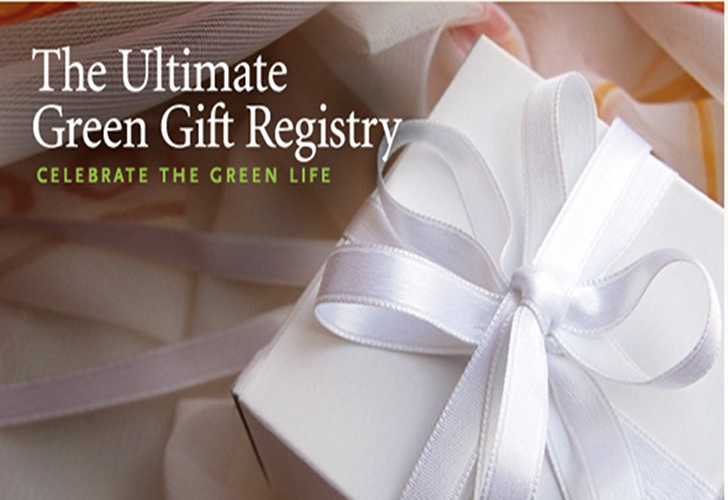 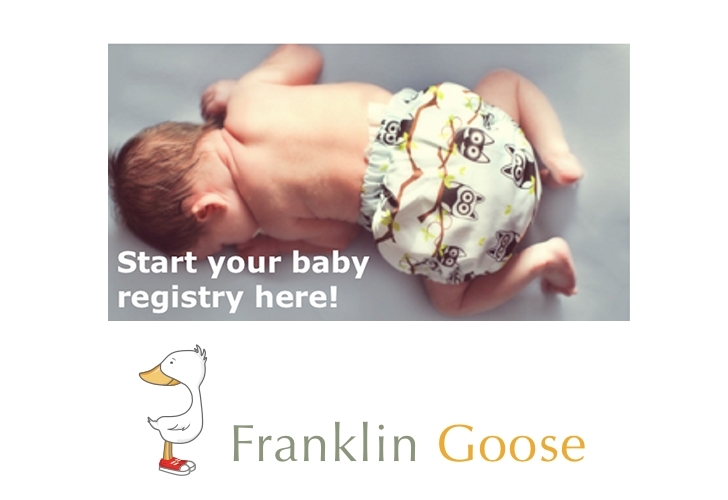 So we put together a list of our favorite top 10 green online baby registries to make eco-friendly planning for baby-to-be easier. 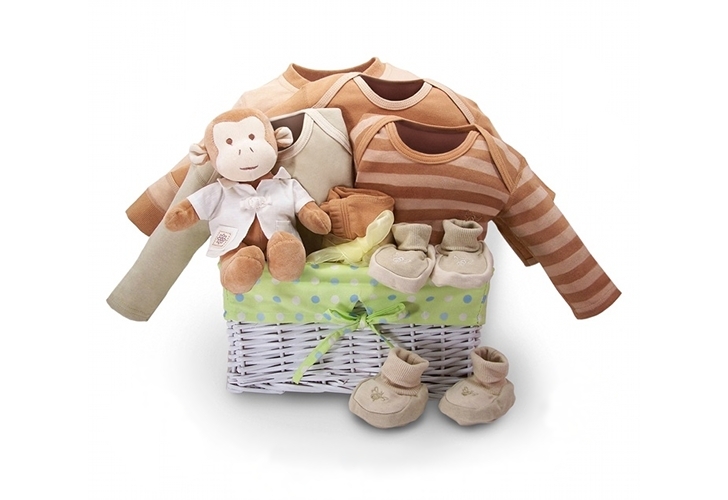 It's hard to find green baby items at conventional stores like Babies R Us, Target and BuyBuyBaby. 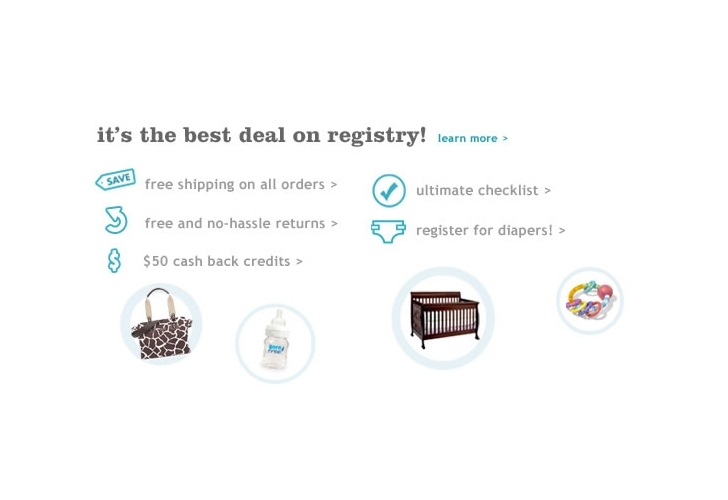 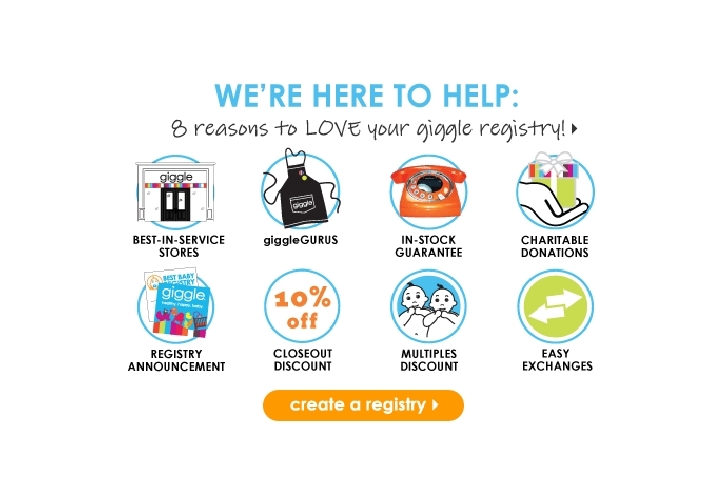 Sure, they might have a few eco items, but when you are creating a baby registry, it's nice to have it all in one or two places. 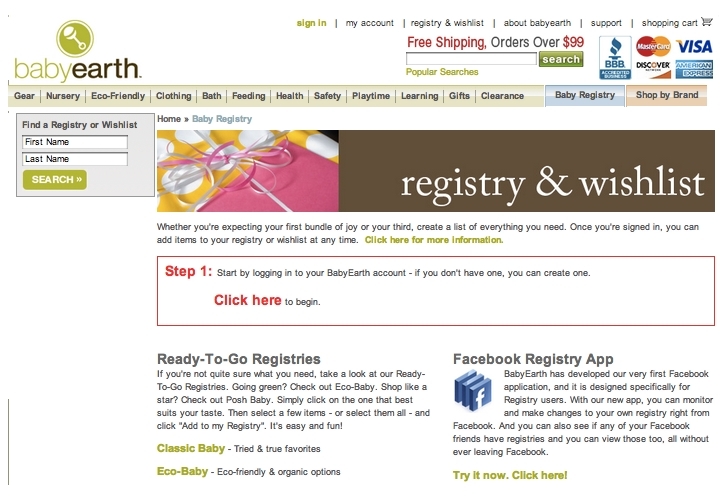 So we put together a list of our favorite top 10 green online baby registries to make eco-friendly planning for baby-to-be easier.